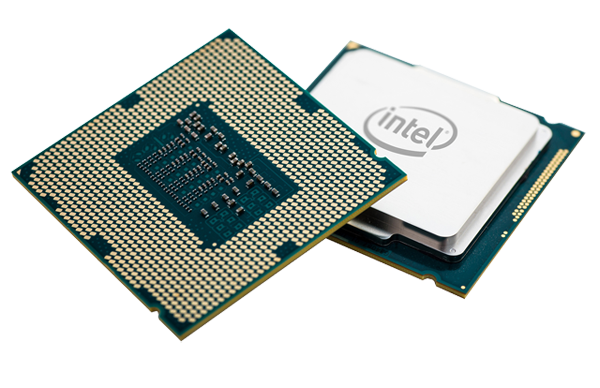 This driver supports Intel Iris graphics, Intel Iris Pro graphics, and Intel HD graphics with 5th Generation Intel Core processors, Intel Core M with Intel HD graphics 5300 and 4th Generation Intel Core processors. This driver provides significant gaming performance for 4th generation Intel Core processors with Intel HD, Iris and Iris Pro graphics provides improvements while enhancing battery life through newer power conservation techniques such as CMAA* and Adaptive Rendering Control. Experience up to 30% improvement in performance in certain OpenCL workloads and up to 10% improvement certain games. The new and enhanced control panel offers additional media and display customization capabilities. Note that this driver was previously posted for 4th Generation Intel Core Processors only; the new features and performance enhancements described in the previous posting still apply. An additional game was added to the performance enhancement table for 4th Generation Intel Core Processor. If you are uncertain which Intel processor is in your computer, Intel recommends using the Intel Processor Identification Utility or Intel Driver Update Utility to identify your Intel processor. In the Intel Iris and HD Graphics Control Panel (under Options > Options menu > Information Center), the ’Installed DirectX* version’ refers to the operating system’s DirectX version. The Information Center’s ‘Supported DirectX* Version’ refers to the Intel Graphics Driver’s supported DirectX version. The Intel Wireless Display software application is available only for Microsoft Windows 7 and Windows 8 operating systems. Intel Wireless Display native Miracast* support under Windows 8.1 is now supported through the operating system’s Charms menu. For more information, see the Miracast FAQ. This driver will not function with any other product. View the README file for installation information and the RELEASE NOTES for driver version details. This driver package contains version 15.36.3.64.3907 (10.18.10.3907) for Windows* 7/8/8.1.